Sri Lanka’s president Maithripala Sirisena on Saturday appointed a three-member Presidential Committee of Inquiry to investigate the violence that engulfed the country’s central, hill-capital Kandy earlier this week. A team of parliamentarians lead by prime minister Ranil Wickremesinghe and speaker Karu Jayasuriya is visiting affected communities on Saturday. The prime minister held discussions with the affected community and government officials on recovery efforts, barely a week after the incidents occurred. According to the statistics shared by the prime minister at the meeting, 465 properties, including buildings, mosques and vehicles have been destroyed in arson attacks that lasted for three days, before being brought under control by the military. As the authorities finally get a grip on the unrest, which was sparked by a single incident on the night of 4 March, security remains tight in Kandy with an overnight curfew in force to prevent any more trouble. 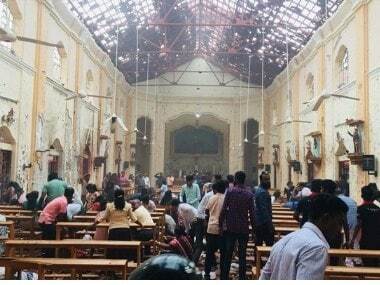 The first attack on the Muslim community living in Kandy occurred in Teldeniya town and spread to adjoining Digana town on the morning of the 5 March and continued till midweek, despite a curfew and a state of Emergency declared by the government. As many as 3,160 soldiers from the Army, Navy and Air Force have been deployed in the district to quell the violence. The attacks on Muslim-owned shops, homes and places of worship had spread as far as Katugastota, some 20 km from Teldeniya, where it first started on 4 March. The Army took the decision to deploy a large number of troops also as a confidence-building measure, Brigadier Kuruppu said. “We will keep the troops until the civilians are confident of their safety,” he said. The Muslim community, which was targeted in the attacks, accused the police of inaction, as violence continued for three days after police Special Task Force (STF) had been deployed in the area. Kandy's Chief Maulavi, Fazrul Rahaman, claims he raised concerns with the top police officials in the district but they went unheeded. “The DIG called late on Sunday (4 March) night and told me the situation is not looking good and asked me to tell the community to stay put. It was already too late then,” Maulavi Rahaman told Firstpost. 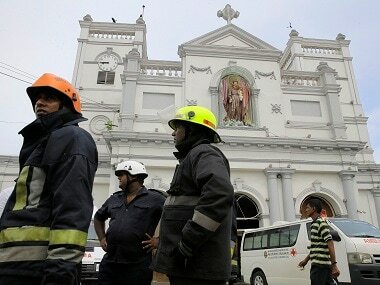 However, he said the situation is now under control, and Friday jumma prayers were held without incident. The army beefed up security for all prayer locations on Friday, following a decision by army commander Lieutenant General NUMMW Senanayake, who was recalled from a trip to India on 7 March to control the situation. 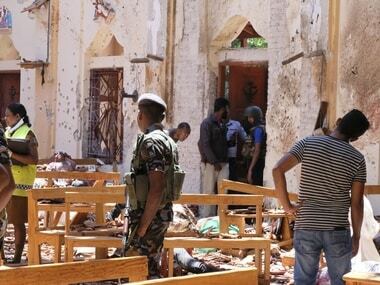 After a few mosques were destroyed in the attacks earlier this week, Friday prayers in some parts of Kandy district were held in open areas under tight security provided by the military. Muslims in Digana, the area hardest hit by the violence, were forced to say their prayers in a nearby playground as the mosque was destroyed in an arson attack. In Kengalle, the prayers were held on the street. As a mark of solidarity with the Muslim community, Buddhist priests attended prayers in a number of areas. Sri Lanka police last evening announced that 146 suspects have been arrested since clashes erupted on Sunday (4th) night. “Two teenagers were arrested for inciting racial hatred through sharing posts on Facebook,” a police spokesman, Ruwan Gunasekara said. 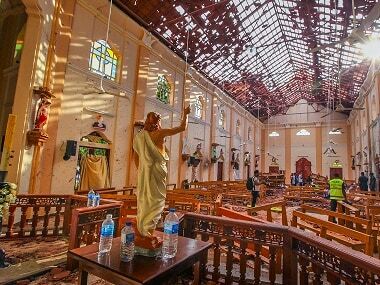 Investigations of the involvement of ten suspects, including Amith Weerasinghe, who is alleged to have led the attacks through his hard-line Sinhala Buddhist organization, Mahasohon Balakaya, are being conducted by the Terrorist Investigative Department. The army has been tasked with rebuilding damaged buildings and homes deploying their engineer corps. Lieutenant General Senanayake chaired a meeting with Muslim business leaders on Friday to discuss their concerns. He assured them that the rebuilding will be completed by the end of April, in time for Buddhist Wesak Festival, with money from the President’s Fund. The police also said that 51 complaints have been received of damage to houses and businesses. Another 12 complaints of damage to vehicles have also been recorded by the police. However, the extent of damage may be much higher as people from the affected community return to survey their properties. 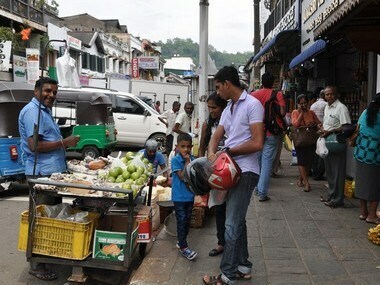 Civilian movement has been restricted due to the curfew imposed throughout Kandy district, with short breaks when people are allowed to move freely to stock up on food and other basic needs.